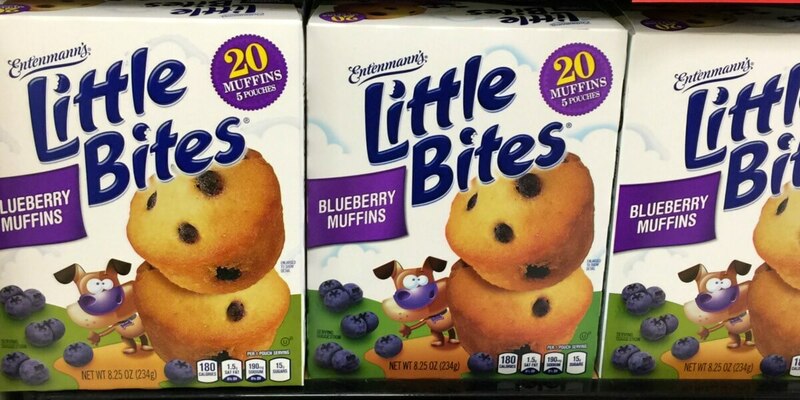 We have a $0.50/1 Entenmanns Little Bites Muffins printable coupon available. 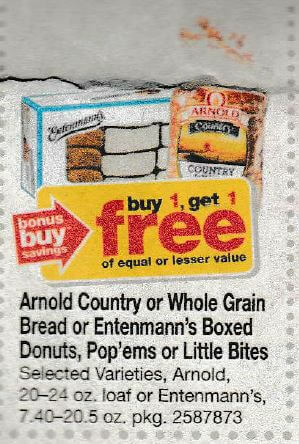 We can pick up 2 of the Little Bites Muffins for $4.69 total, use 2 coupons, leaving us with a final price of $2.69! That’s only $1.35 each and an awesome deal! Giant – Martin Your deal will be slightly higher for the due to the 1 like double coupon limit!